Paul Surreal Entertainment rocked this Thanksgiving Eve at Memories in Mt. Airy. 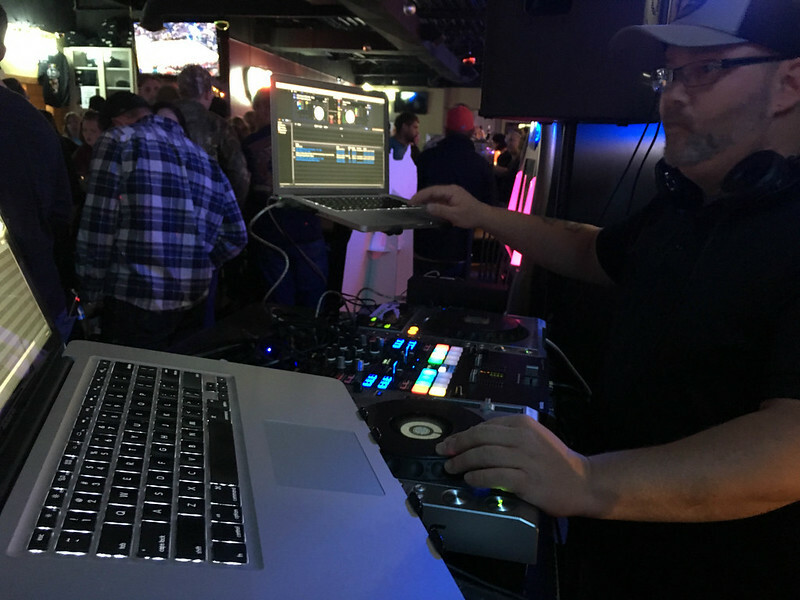 DJ Paul Surreal and DJ Chris in the Mix played together to a packed bar. Awesome people and an awesome venue. Paul Surreal Entertainment is at Memories every Friday night as well. DJ Paul Surreal and DJ Chris in the Mix mixing Top-40 and Old School! Stop in for great music and awesome drink specials! !